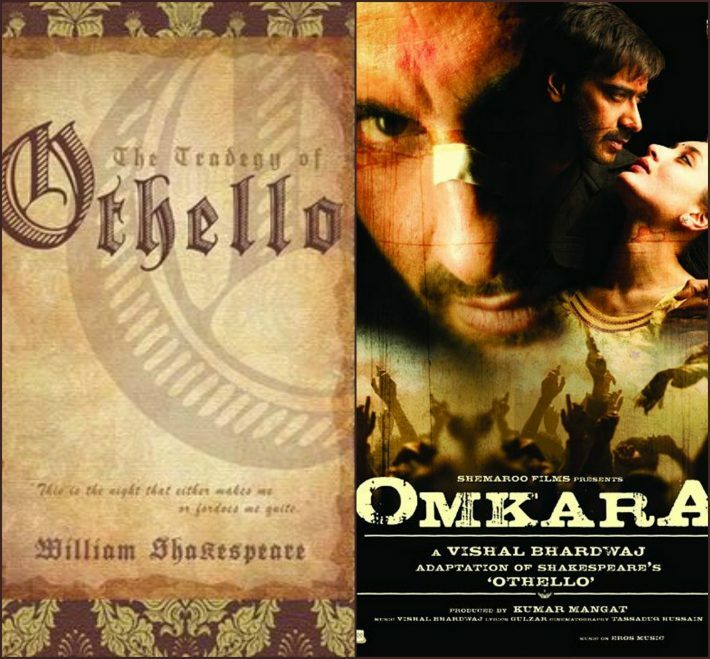 Top 8 Novels That Inspired Hit Bollywood Films. . .
You may be surprised to find that novels were the inspiration behind these Bollywood films. You may find it fascinating that many hit Bollywood films have found their inspiration in the novels. Yes, that’s right. Apart from real life stories, books have also been the constant favorites of Bollywood films. The movie is inspired by Chetan Bhagat’s bestseller “The Three Mistakes of My Life”. And without a doubt, the movie is as good as the novel itself. 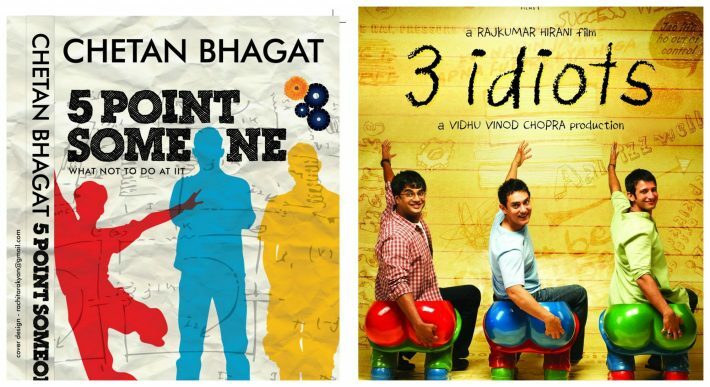 The massive hit “3 Idiots” was inspired from yet another Chetan Bhagat’s bestseller – Five Point Someone. The movie broke several records and is still loved by the audience. 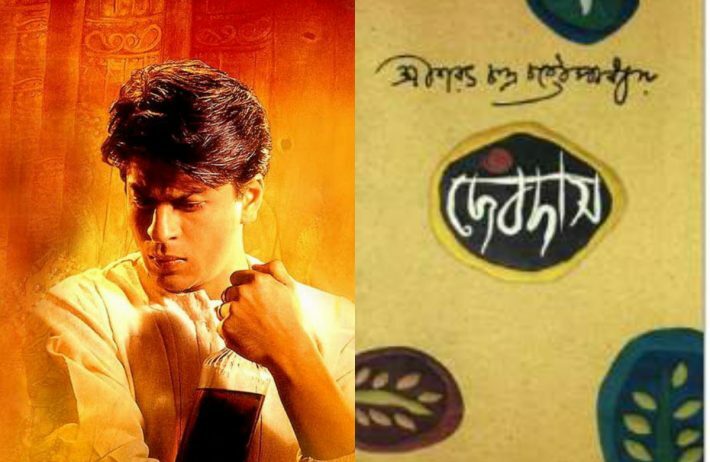 The drama movie Devdas was actually based on the novel writer by Sharat Chandra Chattopadhyay which was based on the life of heavy drunkard Devdas itself. So the hit Omkara’s success should be contributed to its novel as well. It was actually adapted from Shakespeare’s Othello. 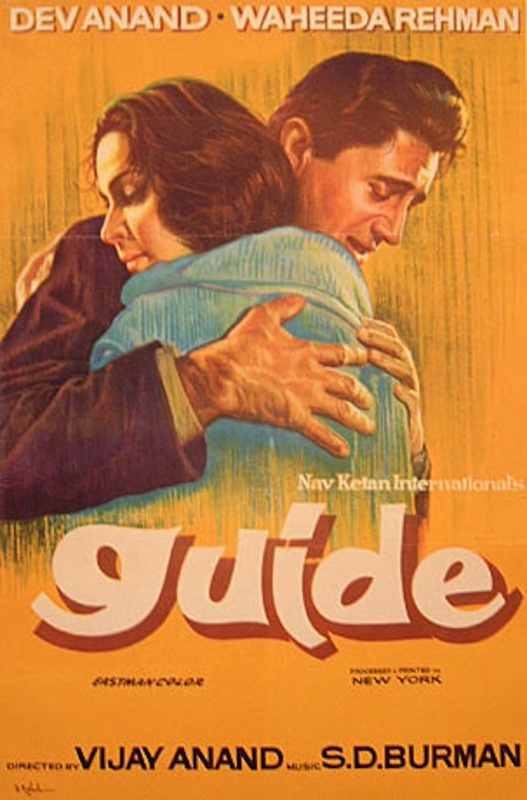 The retro hit Guide is loved by all Dev Anand fans. 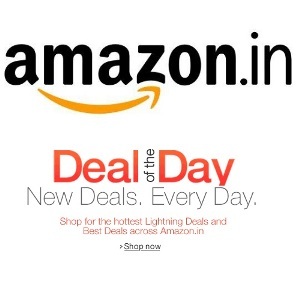 But very few people know that it was inspired by the hit novel of RK Narayan by the same name. 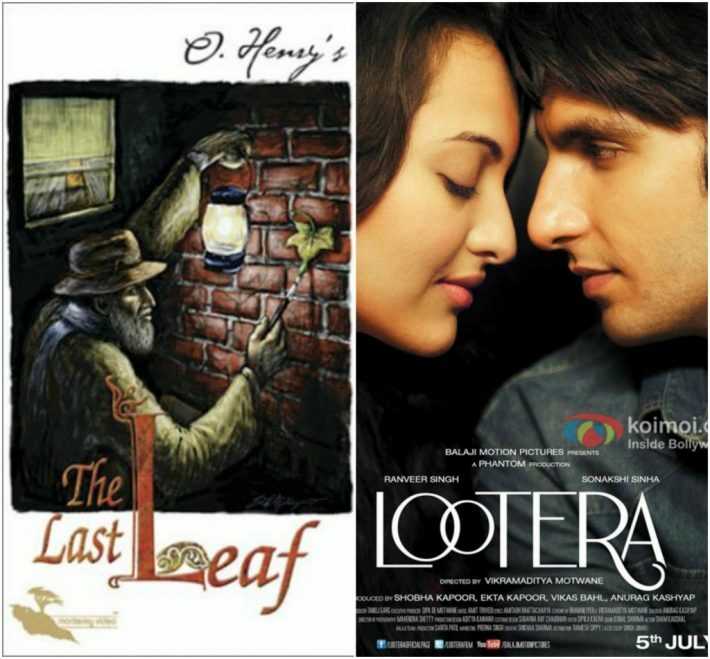 Lootera was applauded for its cinematographic brilliance and a strong storyline. 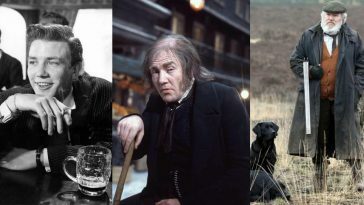 Yet, it was an adaptation of the “The Last Leaf” by O. Henry. 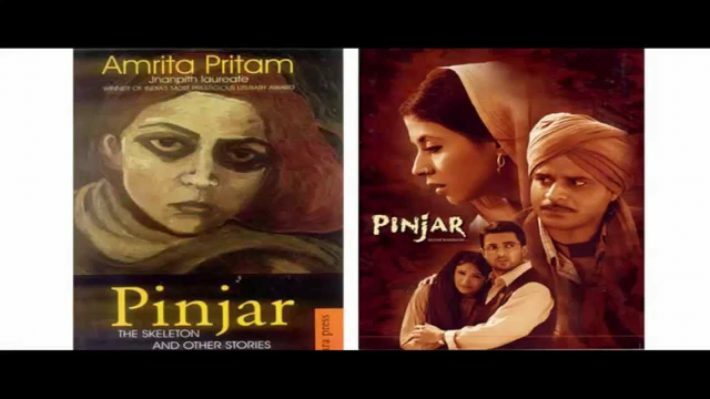 Pinjar was a hit Punjabi film based on the novel written by Amrita Pritam by the same name. 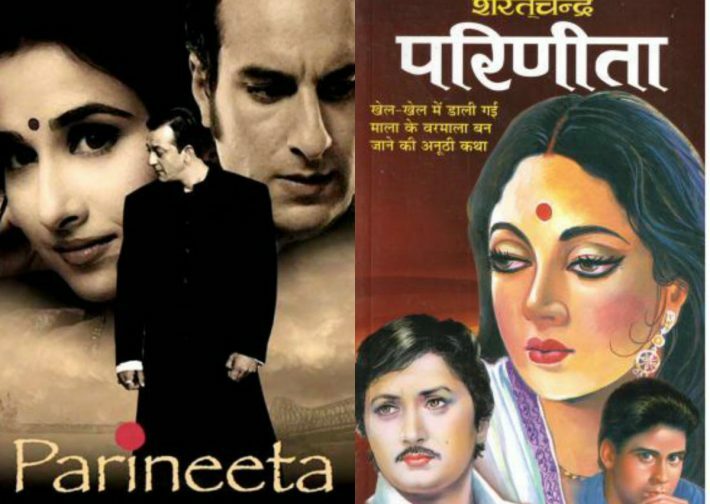 The musical movie Parineeta starring Vidya Balan, Saif Ali Khan and Sanjay Dutt was based on the novel Parineeta written by Sharat Chandra Chattopadhyay.